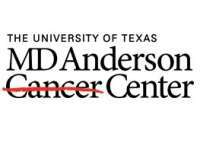 The mission of The University of Texas MD Anderson Cancer Center is to eliminate cancer in Texas, the nation and the world through outstanding programs that integrate patient care, research and prevention and through education for undergraduate and graduate students, trainees, professionals, employees and the public. We shall be the premier cancer center in the world based on the excellence of our people, our research-driven patient care and our science. 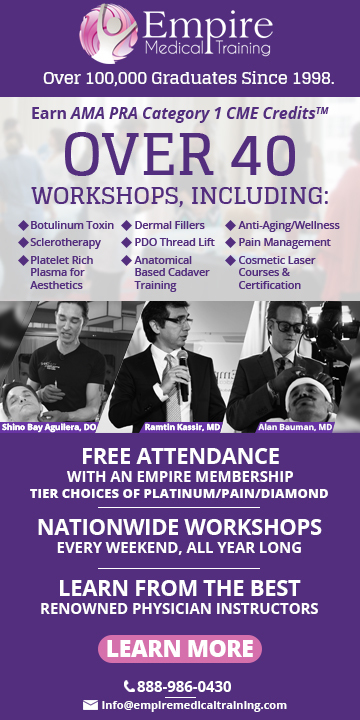 We are Making Cancer History.